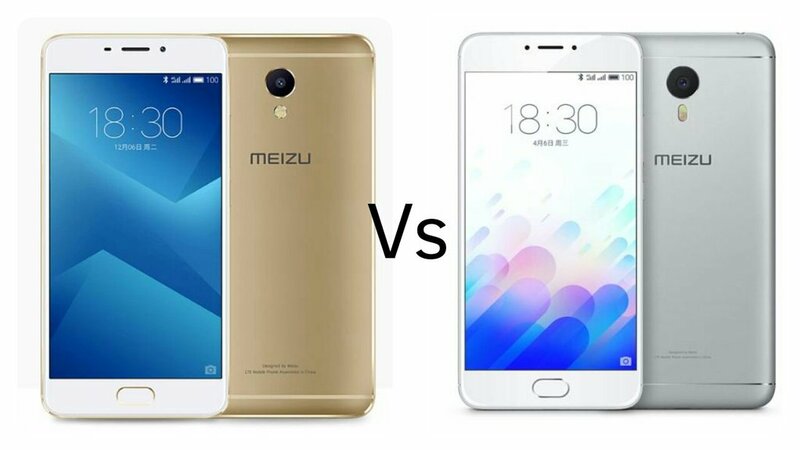 Meizu M5 Note vs Meizu M3 Note : What's Different? Meizu today launched Meizu M5 Note smartphone in China with Octa Core Processor and 4000mAh battery. Meizu M3 Note also comes with similar Specs check out Price, Specs, features comparison between both. On Design both devices come with a Metal uni body design and Fingerprint Scanner on front. On Display both has a 1.8 GHz Octa-core MediaTek Helio P10 processor with Mali T860 GPU. Meizu M5 Note is packed with a 4000mAh battery whereas Meizu M3 Note has a higher 4100mAh battery.